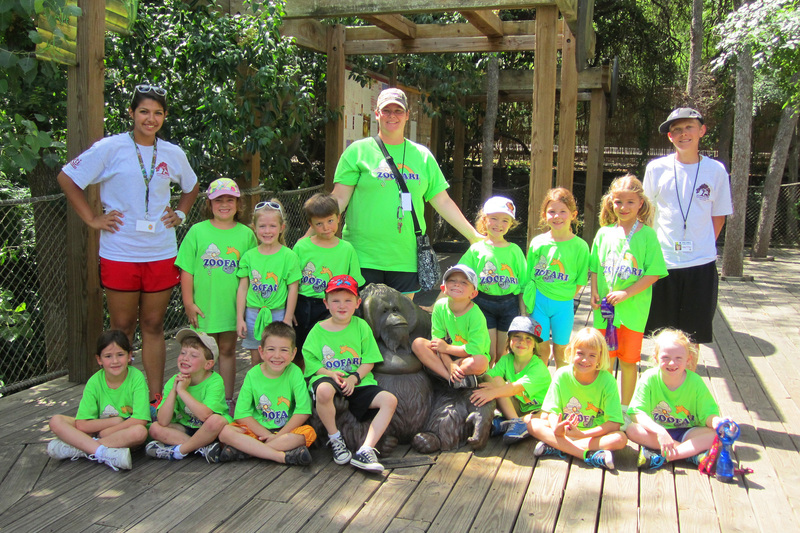 Cameron Park Zoo during our Summer Adventure Camp programs. 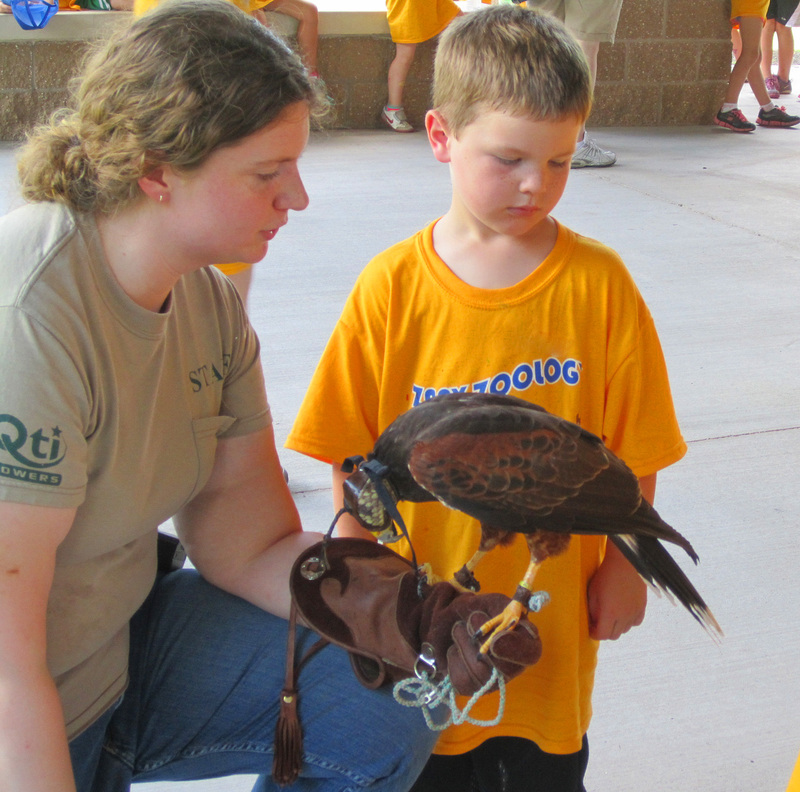 Camp activities educate and excite children about animals and the natural world. 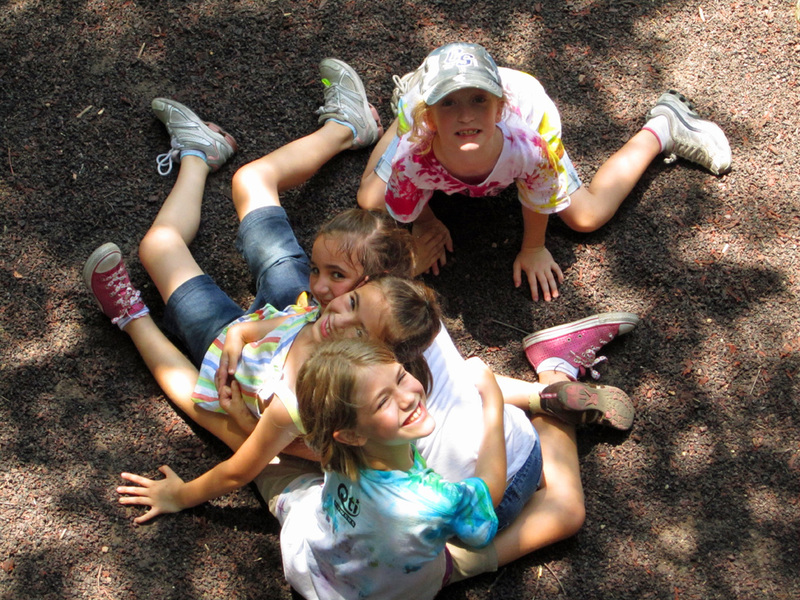 Each group of campers will enjoy wild learning experiences with activities specifically designed for their age group. hands-on activities and go behind the scenes of Cameron Park Zoo. Snacks will be provided daily. 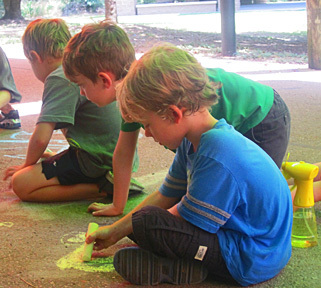 We offer three different, week-long curriculums twice throughout the summer. *Please note that the half day camp is not a separate camp, it is the morning portion of our full day camp. *Extended care is not available for this week. Children will only be placed together if they are in the same age group as listed and based on availability. Registration fee includes a water bottle and camp specific tee shirt! T-shirt sizes are not guaranteed on registrations received after May 1st. Schedules vary depending on grade level, instructor and weekly theme. Komodo dragons, porcupines, orangutans and giraffes are just a few of the Fantastic Beasts that you will find at Cameron Park Zoo. Our zoo experts will teach you about these animals and you will be able to meet some of them during this camp. Why are some animals prickly, while others are smooth? What shapes are best for animals that swim through the water? that fly through the air? How fast do animals grow, and why do they grow at different rates? Students will analyze clues and use their investigative skills to learn about the animals that call Cameron Park Zoo home. Are snakes really slimy? Are owls wise? Do elephants forget? Is the lion really the “king of the jungle”? Students will explore the different myths about animals and learn whether they are true or not. Every day is an exploration of Cameron Park Zoo and the animals that call the Zoo their home. Students will learn about animals through books, games, animal encounters and art activities. Go behind the scenes with Cameron Park Zookeepers and learn all about a day in the life of the animals. 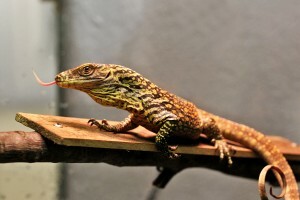 The morning is spent working with zookeepers in the mammal, fish, bird and reptile departments. During the afternoon the campers will help prepare diets, make enrichment items and tour the public side of the Zoo. This is a full day camp.